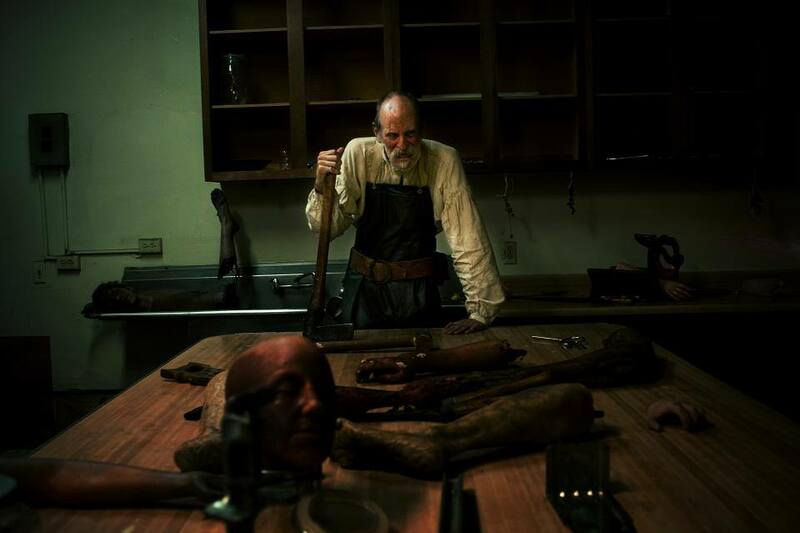 This impressive combination of storytelling, stunts, and special effects sets the bar by which all other Halloween haunts in Los Angeles are measured. 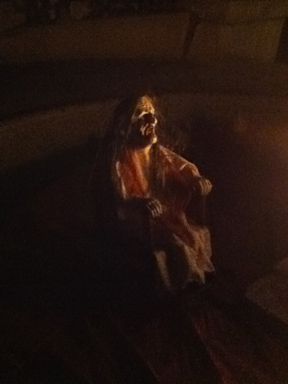 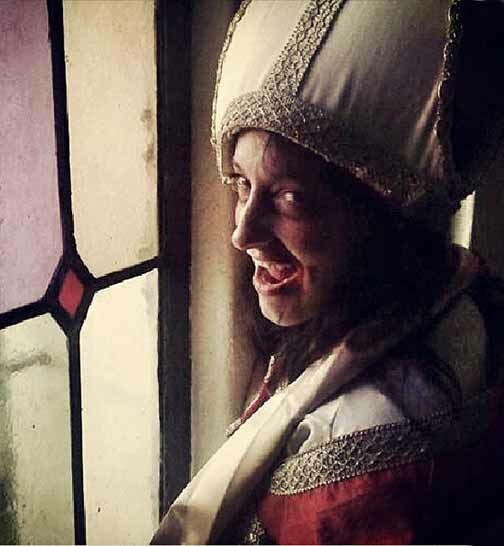 By infusing the traditional walk-through haunted house experience with interactive drama, Delusion turns its audience into vicarious participants, experiencing the horror first-hand – a unique combo that others have imitated but never equaled. 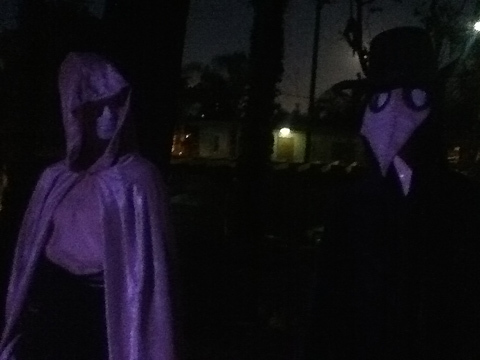 2019 Dates: Delusion resurrects their 2018 Halloween play, Delusion: The Blue Blade, in a revised version that runs Thursdays through Sundays, February 14 through June 30. 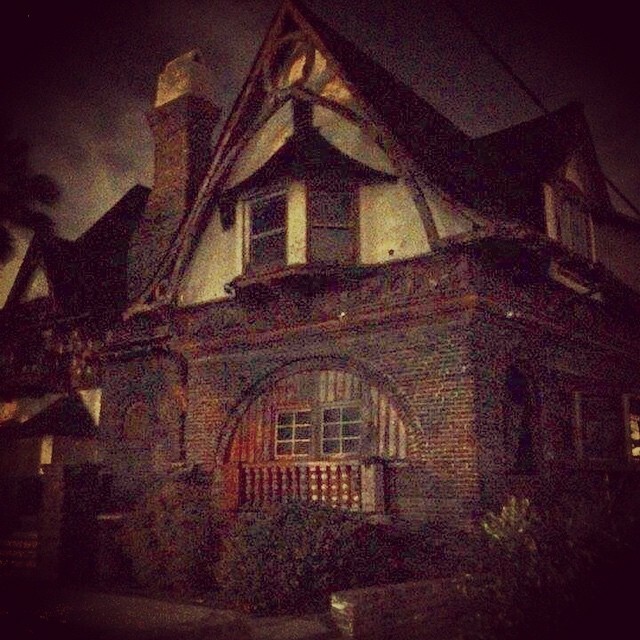 This impressive combination of storytelling, stunts, and special effects sets the bar by which all other Halloween haunts in Los Angeles are measured. 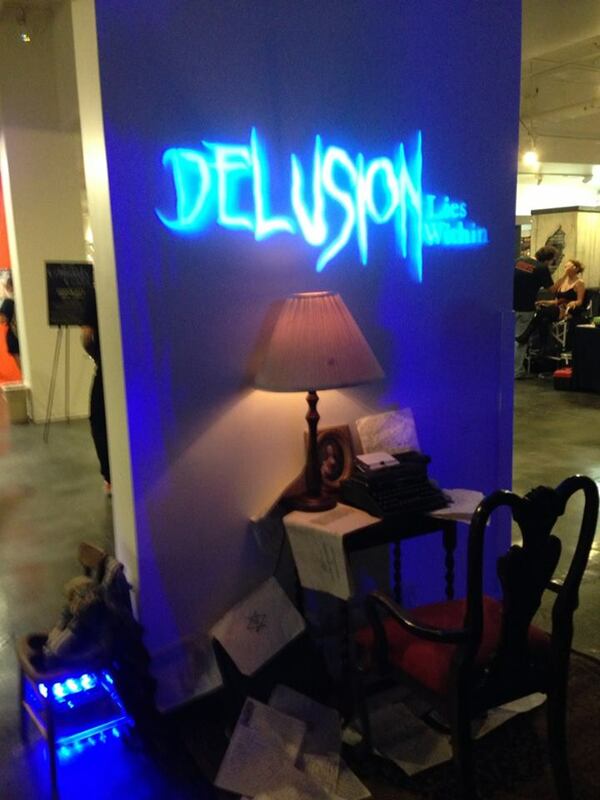 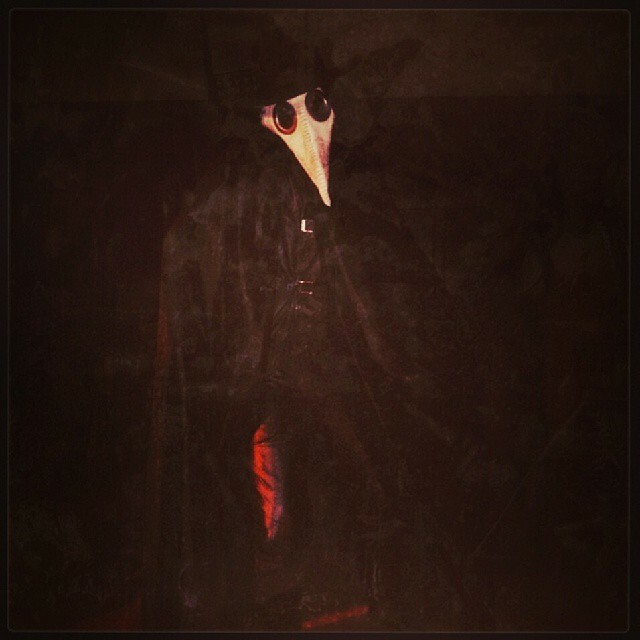 By infusing the traditional walk-through haunted house experience with interactive drama, Delusion turned its audience into vicarious participants, experiencing the horror first-hand - a unique combo that others have imitated but never equaled. 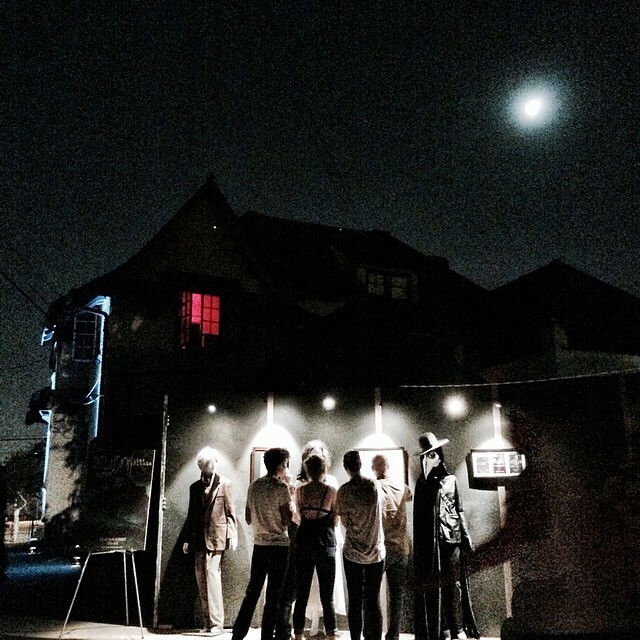 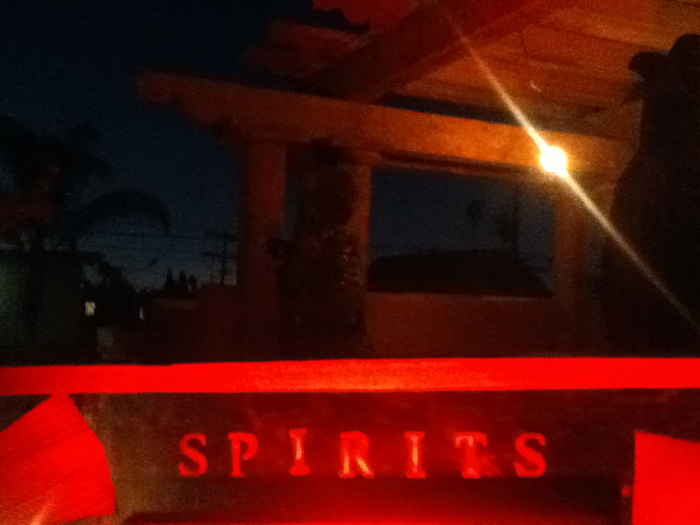 With its 2011 debut, simply billed as Delusion, the "haunted play" immediately established itself as one of the best Halloween events in Los Angeles. 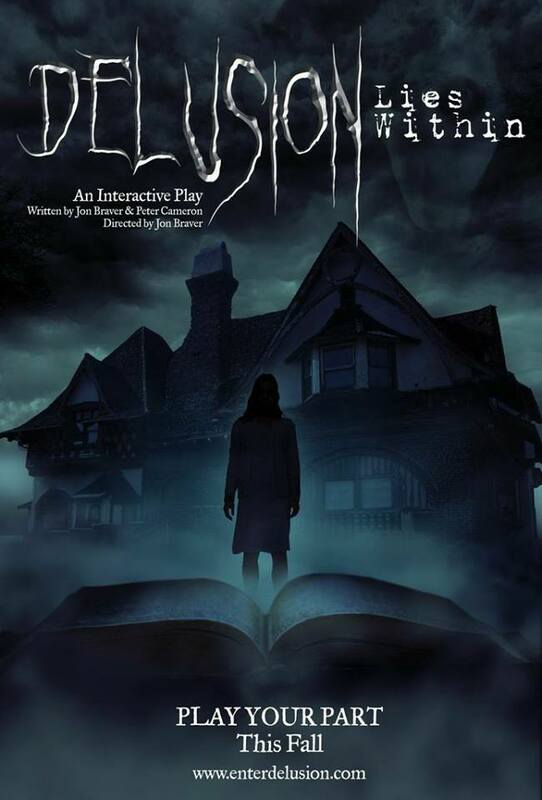 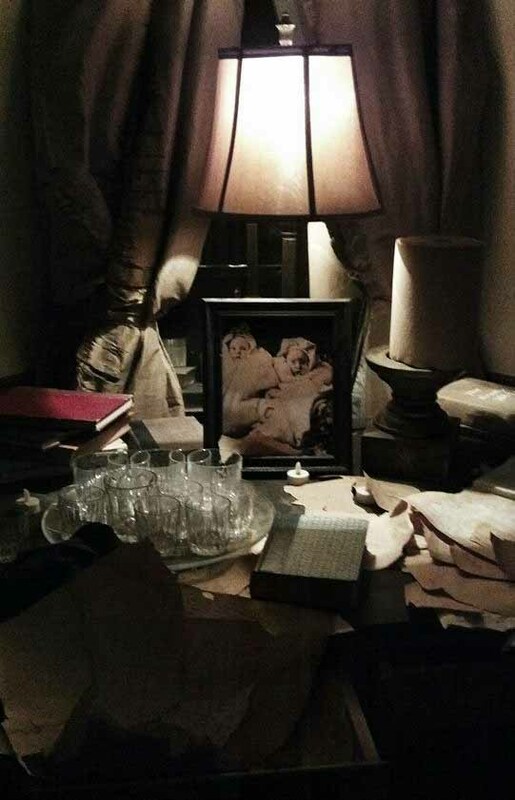 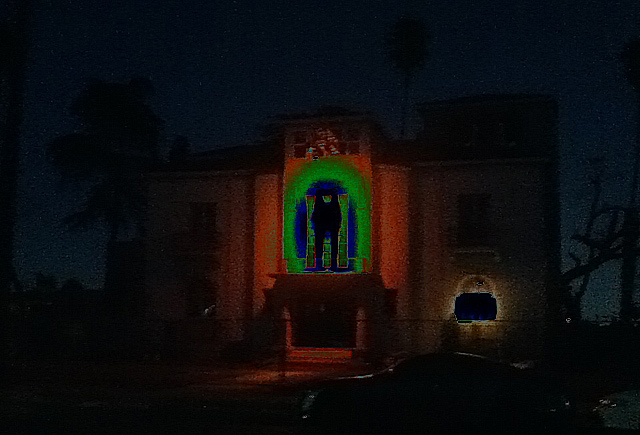 Created by writer-director Jon Braver (a Hollywood stunt coordinator), Delusion took audiences on a forty-minute tour through a turn-of-the-century mansion, with, the story unfolding around you in the rooms of the 106-year-old house. 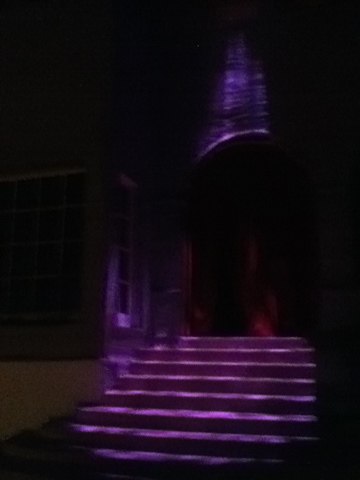 The 2012 version, titled Delusion: The Blood Rite (originally announced as "Delusion: The Crimson Queen"), was co-produced by actor Neil Patrick Harris. 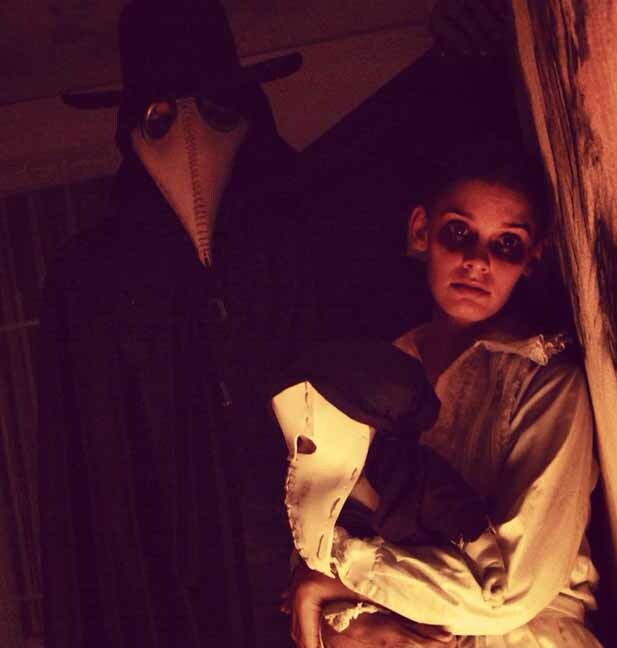 This was a direct sequel to its predecessor, taking place years later but in the same location, still haunted by the ghosts of the past. 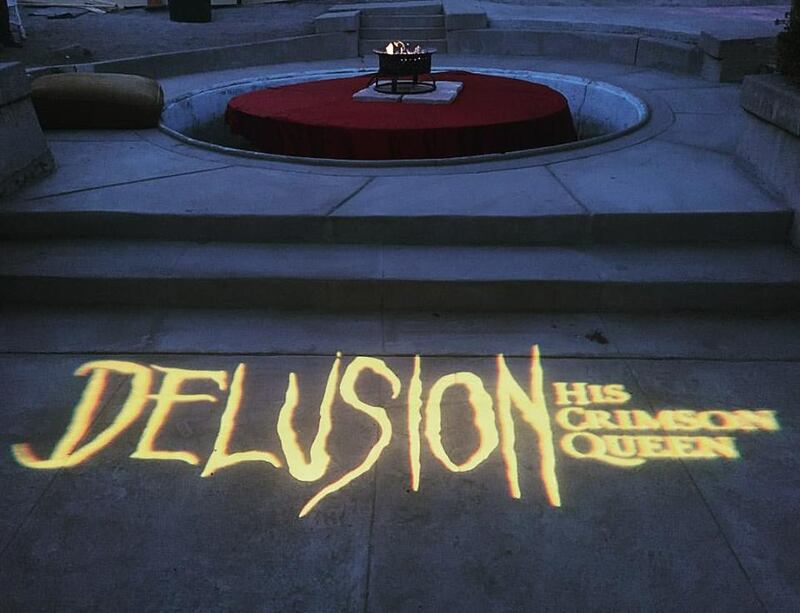 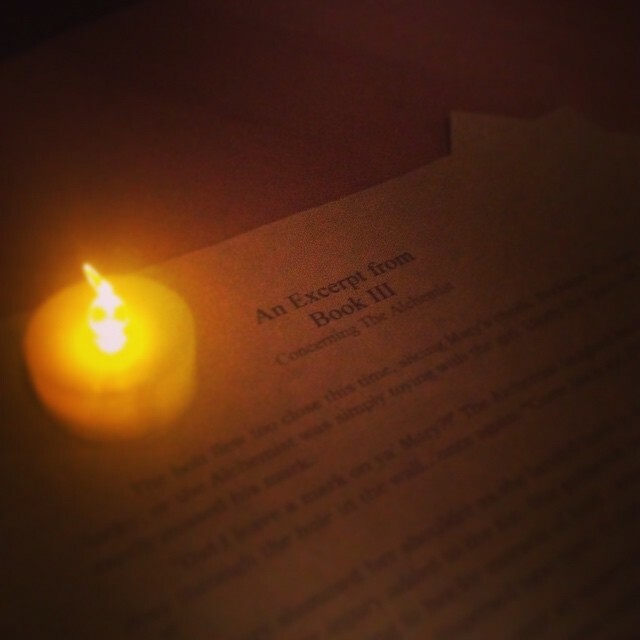 Delusion went on hiatus for 2015, returning in 2016 with Delusion: His Crimson Queen (reviewed here). 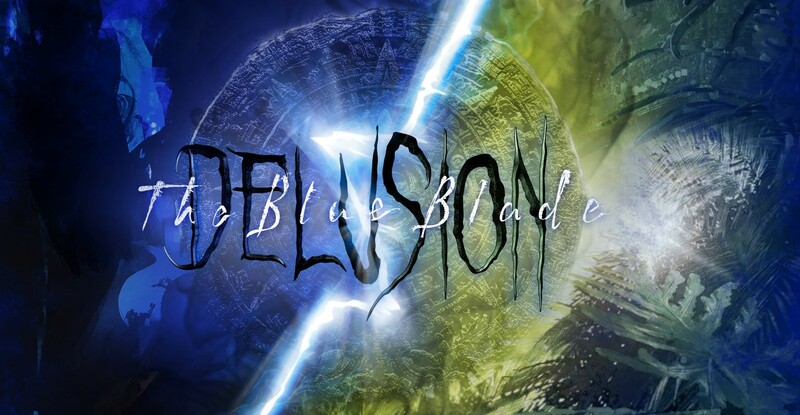 2017 was another hiatus, followed by a return in 2018 with Delusion: The Blue Blade.